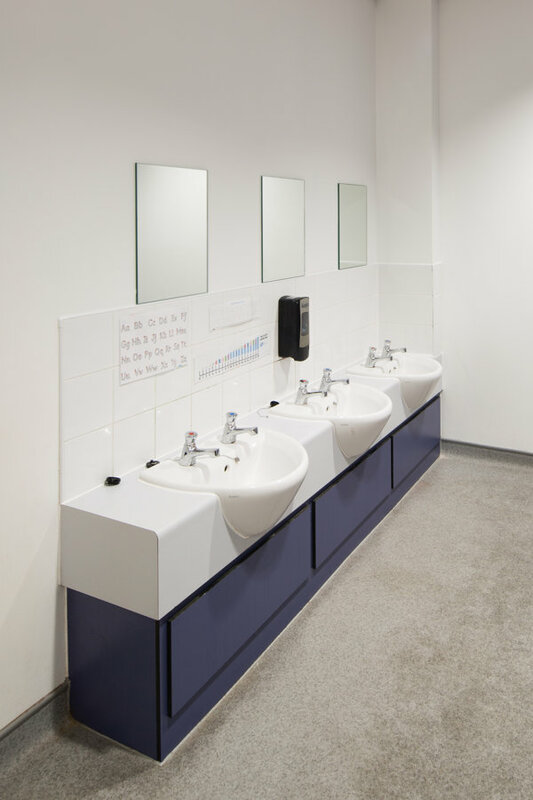 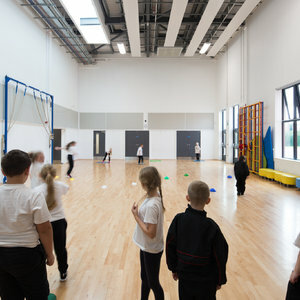 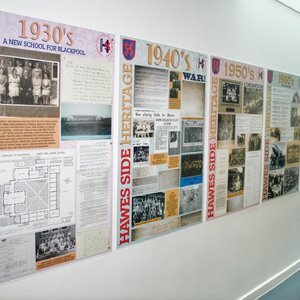 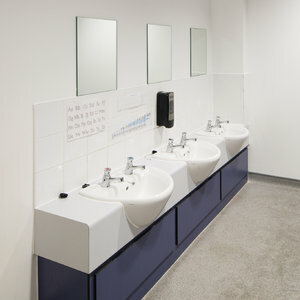 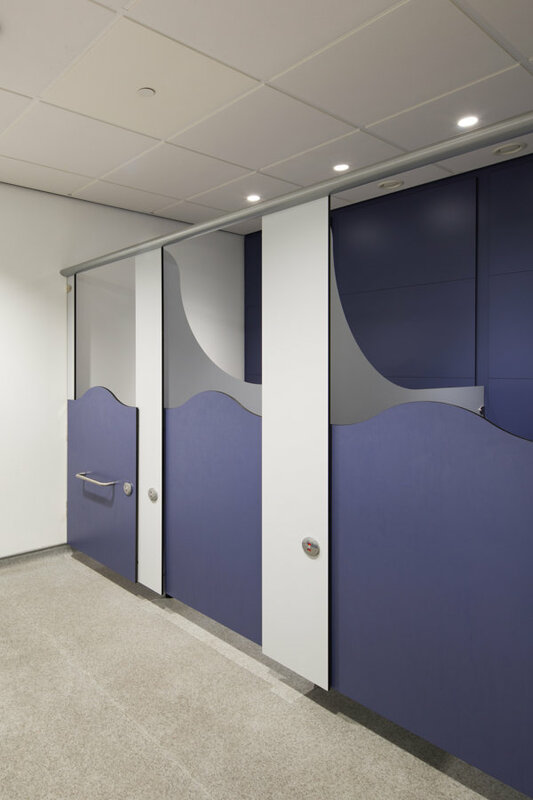 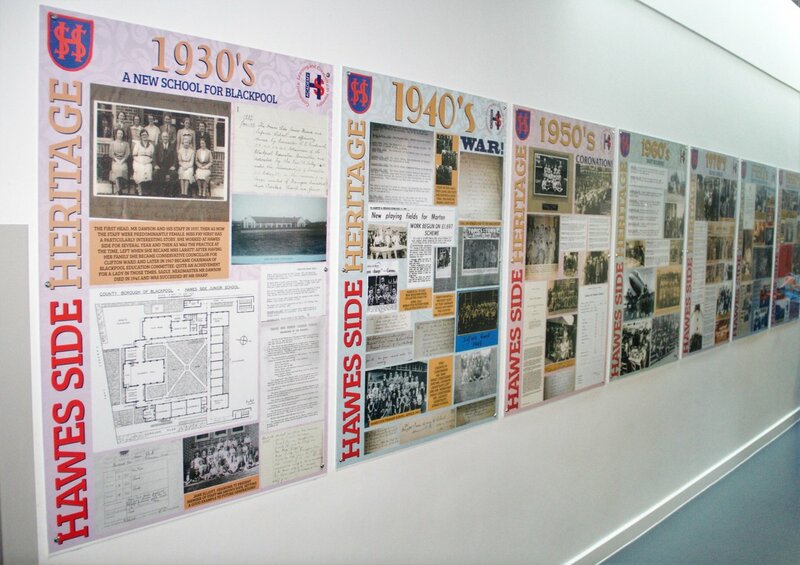 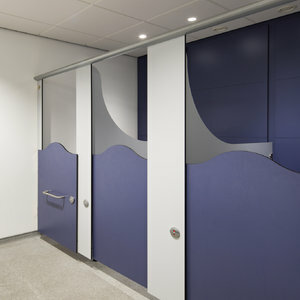 Hawes Side Academy is a brand new state of the art building opened in November 2016. 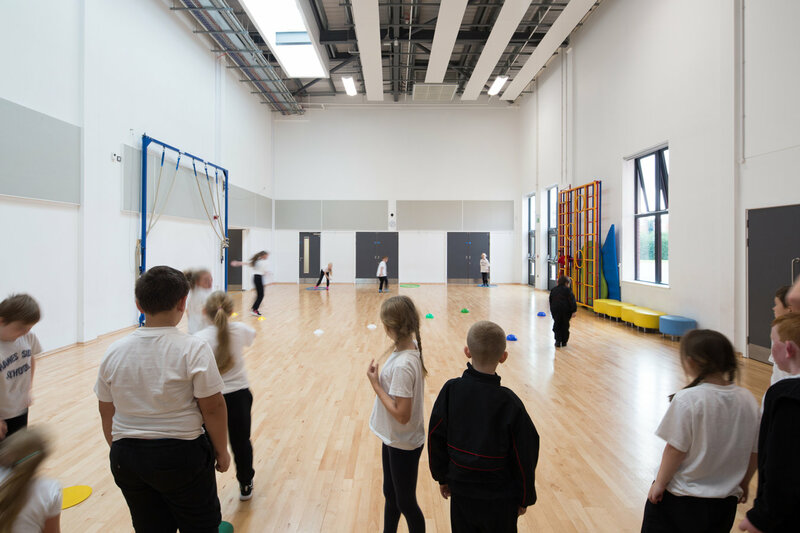 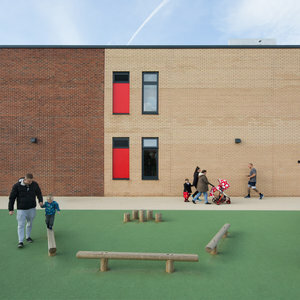 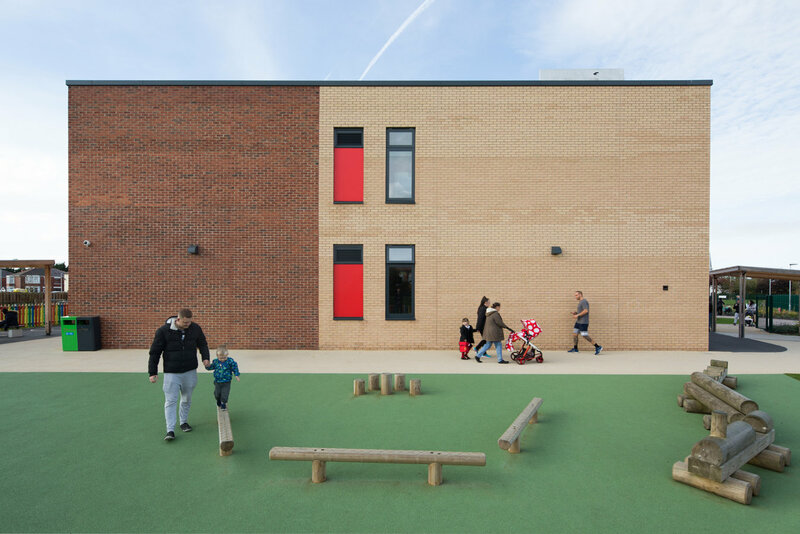 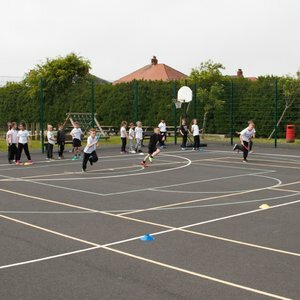 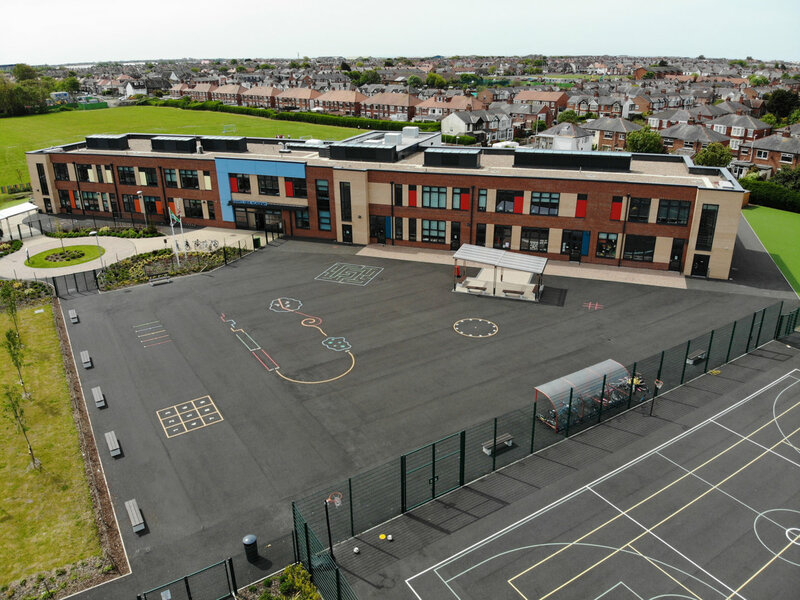 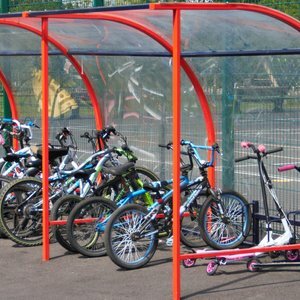 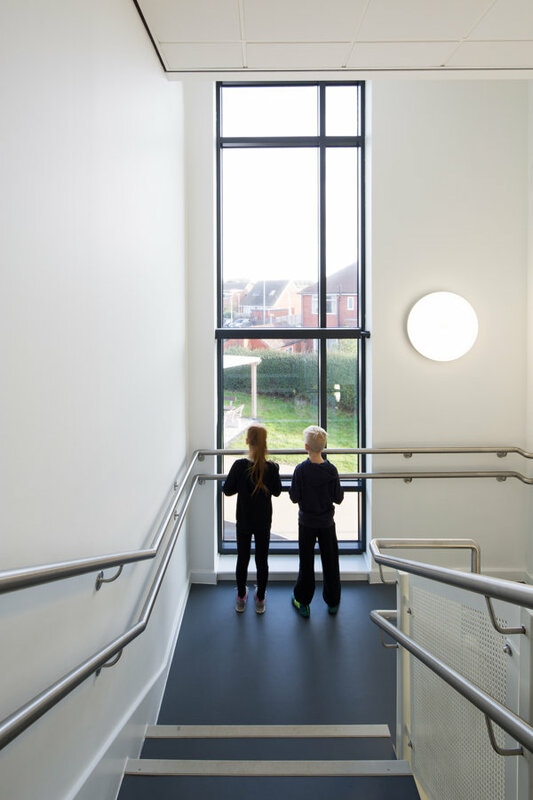 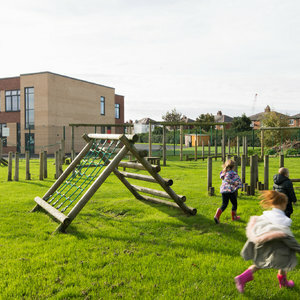 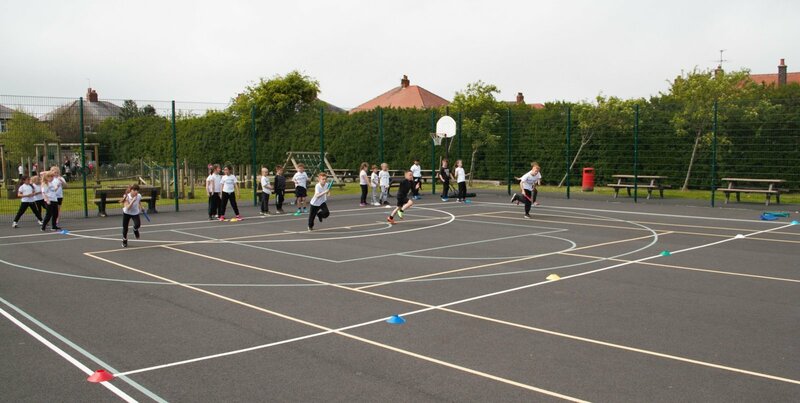 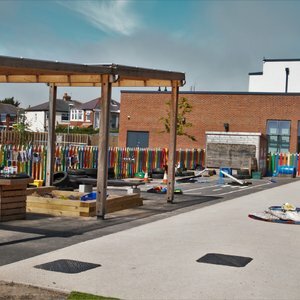 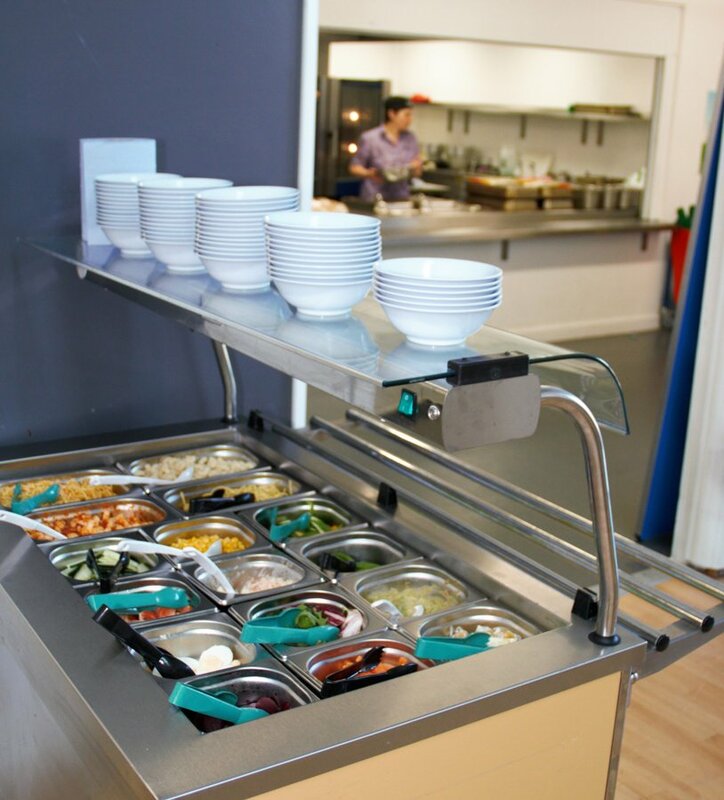 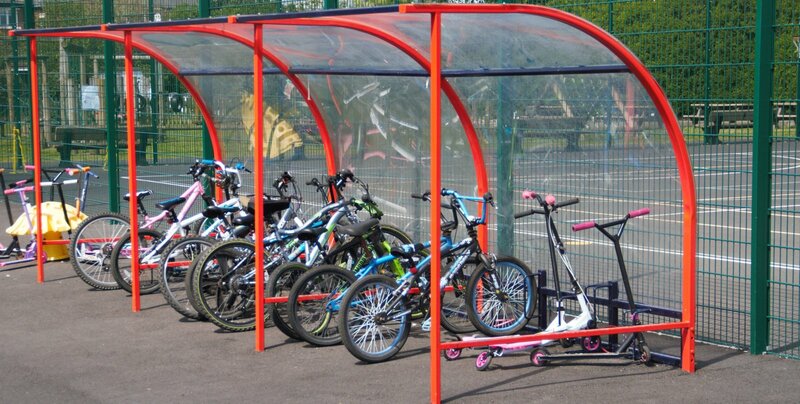 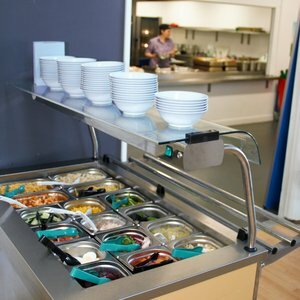 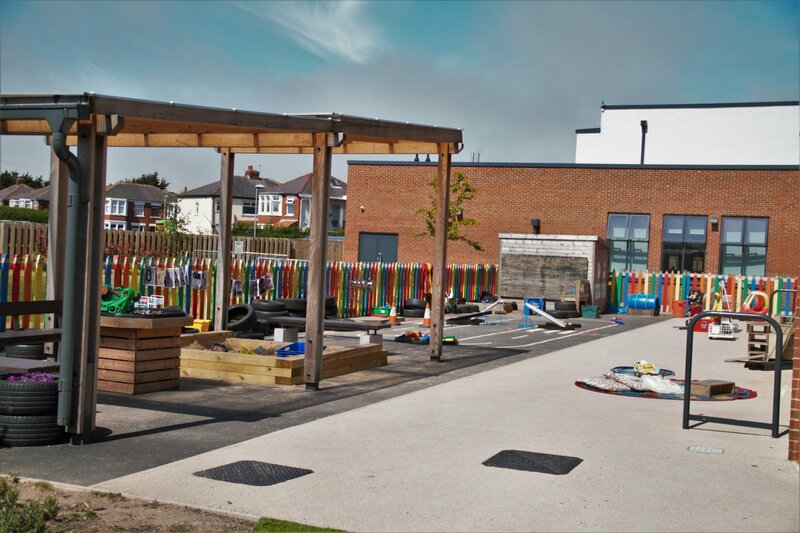 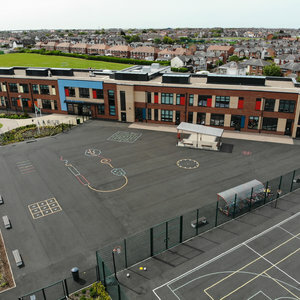 Built as part of the government led Priority Schools Building Programme our school is purpose built to meet the needs of a thriving primary academy. 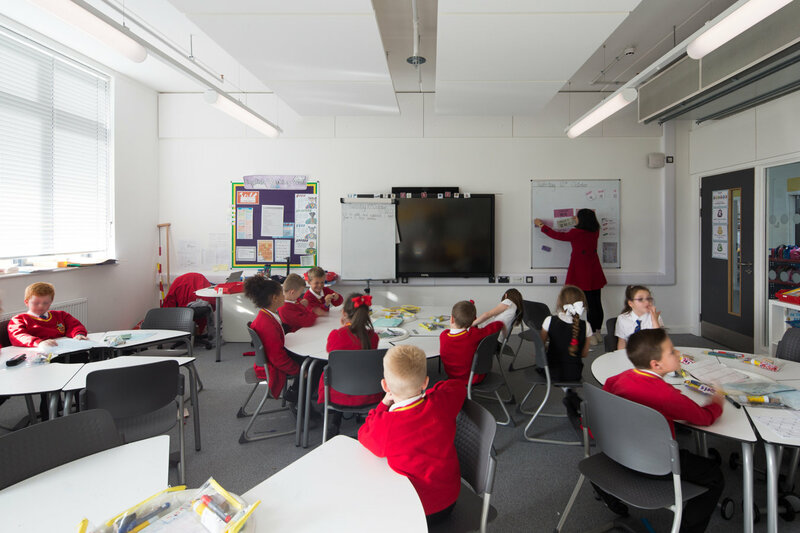 We are fully equipped with 22 spacious and newly furnished classrooms that have toilet, locker and water fountain facilities nearby. 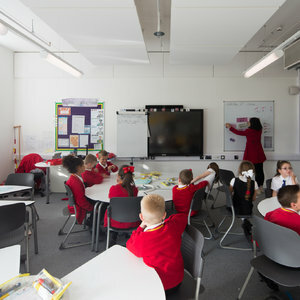 The academy is fully wireless and equipped with the latest Microsoft technologies throughout including dedicated surface tablets in each classrooms for pupils to use. 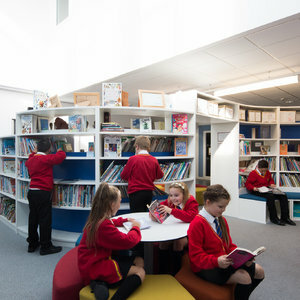 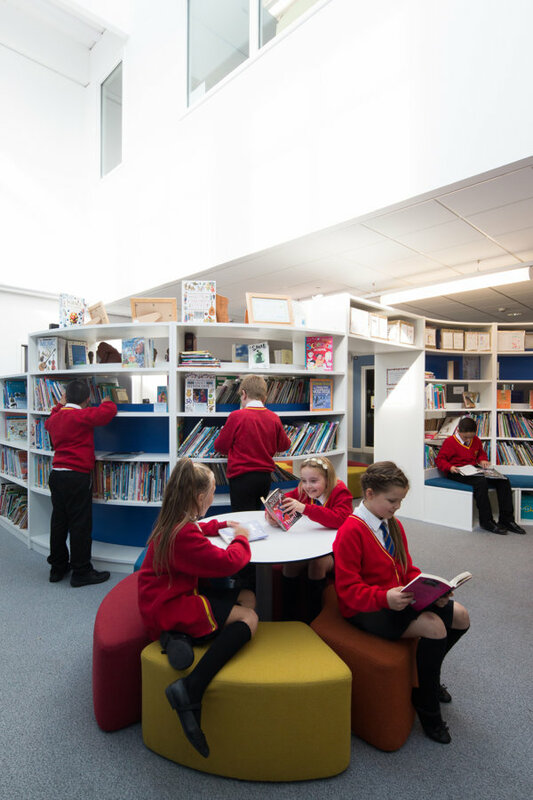 As well as excellent classroom spaces the academy has a fully stocked library and two central halls which are a hub for both learning and extra-curricular activities. 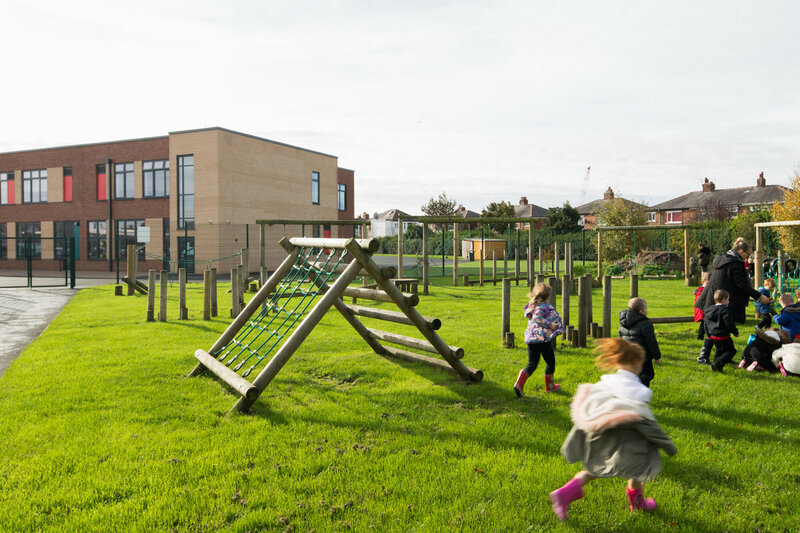 Our new building sits within an expanse of external space which includes playgrounds that are accessible straight out of the classroom, a trim trail, a multi-use games area, memorial garden, pond and grassed sports pitches. 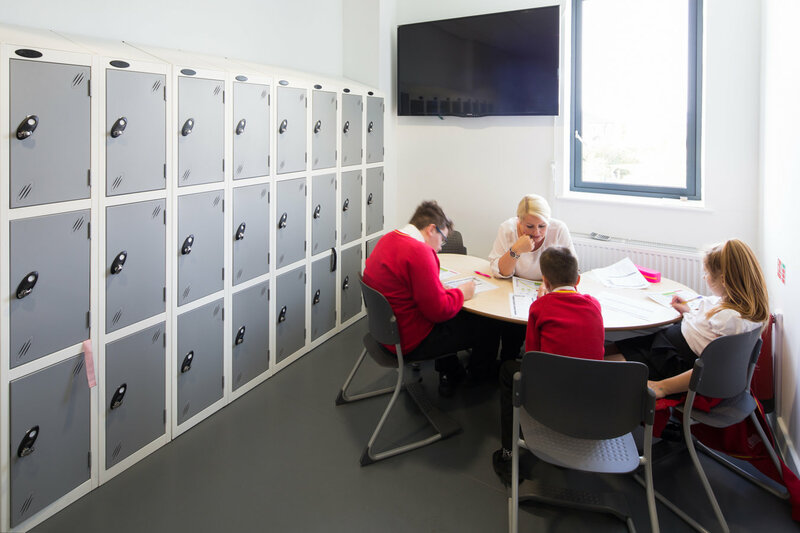 Our new building has opened up opportunities for the academy to work in different ways with the break-out, sensory and enrichment spaces available. 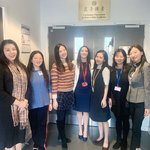 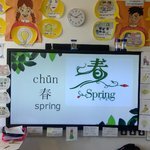 We have even been able to open our very own Confucious classroom which is the base for our joint project with Lancaster University enabling pupils of Hawes Side Academy and other local schools to learn about China and more particularly the language, Mandarin. 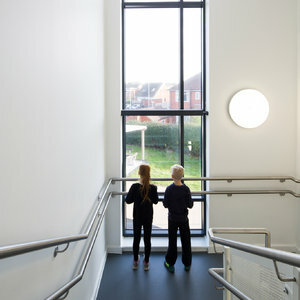 We are proud of our new building and welcome you to find out more about the work that we do in it first hand, please contact the academy office to make an appointment to come and visit, when either the Principal, or one of our two Vice Principals will be pleased to show you around our academy.